Dash cams are great things. You simply install one and you can capture some amazing things, such as the amazing meteor strike in Russia, or simply prove that you are not to blame for a crash. They are usually easy to install and use, but Garmin wouldn’t be Garmin if they didn’t up the game in this field as well. 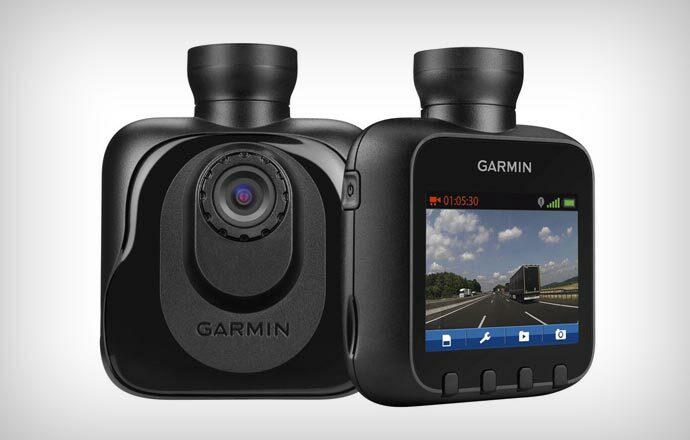 Their latest product is called the Garmin Dash Cam 10 and it is extremely easy to use. It can record both audio and video material as well as still images all of which can be further marked to show exactly when the captured deeds happened. It features a 2.3 inches TFT LCD screen that gives you the option to view the recorded material on the go, or review it later from your computer. If you wish to record the events in your car, a microphone can capture audio from the inside. There are three quality options to choose from – 1080p, 720p and WVGA and the camera has a wide angle lens that records the entire road. The Dash Cam 10 has a battery that is good for up to one hour, but it also comes with a power cable for your vehicle. The Cam comes with a 4GB microSD card which is good for storing up to 1 hour of 1080p, 2.25 hours of 720p and 4.75 hours of WVGA. This is not insufficient if you know that the camera records in a continuous loop overwriting the old footage. However, if you still feel that this kind of storage is insufficient, you can extend it to 32GB. That will give you 11.2 hours, 1080p, 24.8 hours of 720p and 54 hours of WVGA footage. But the best feature is yet to come. 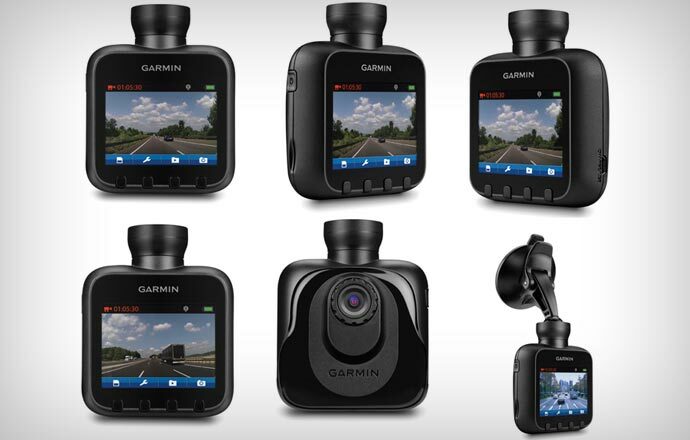 The Garmin Dash Cam is ‘your eyewitness that never blinks’. In case of an accident, or even a sudden breaking, the G-Sensor inside the camera will identify the incident and automatically save the current, last and next recording, thus giving you full record of the event without any additional action from you. If you are a more aggressive driver, there are sensitivity settings that enable you to avoid the camera automatically savng every heavier braking or sharp turn. 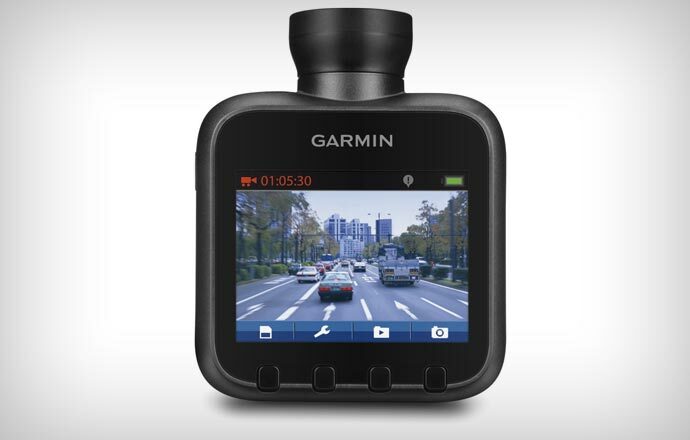 For the price of $176.99 on Amazon, this handy gadget comes in the version without GPS, but additional $30 will get you the Garmin Dash Cam 20 with GPS, which is money well spent.